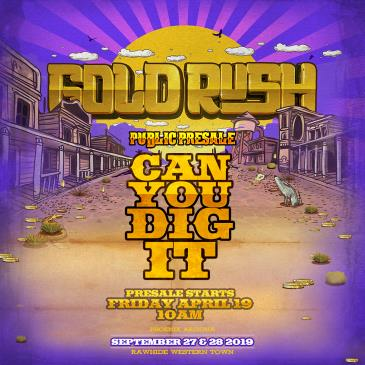 Relentless Beats, Global Dance, and Universatile Music is proud to present the third annual Goldrush on September 27 & 28, 2019 at Rawhide Western Town in Chandler, AZ. Phoenix Lights is an 18+ event. Gates open at 5pm and the festival closes at 2am. 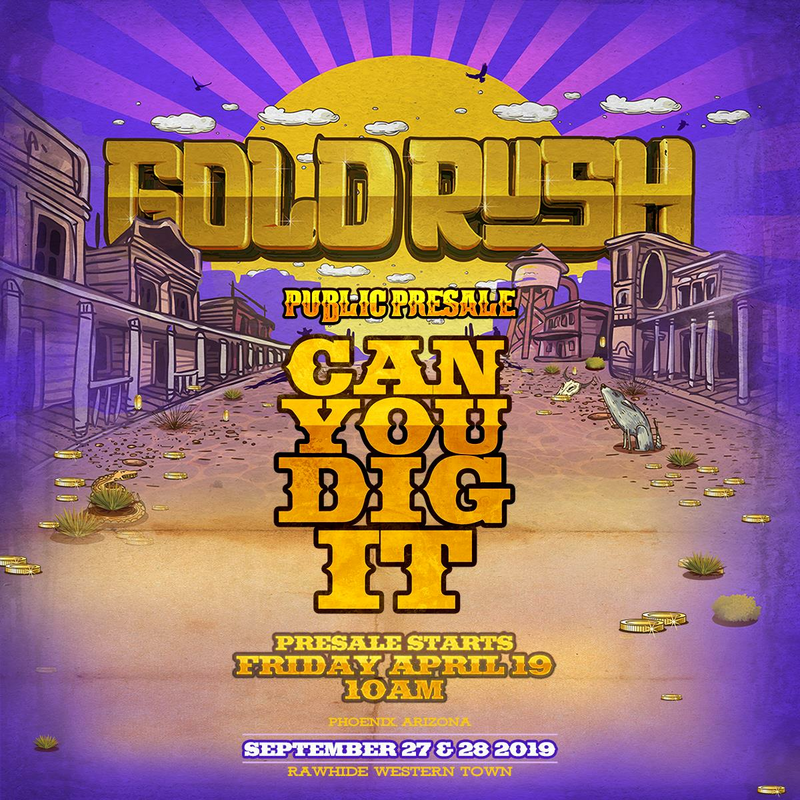 Goldrush is CASHLESS. You will be able to link a card to your wristband for purchases or top up with cash.